We are open 7 days a week from 11am - 11pm and serve food from 12pm - 9pm daily. The carvery is served from 12pm - 2.30pm Monday to Sunday and all day on a Sunday. 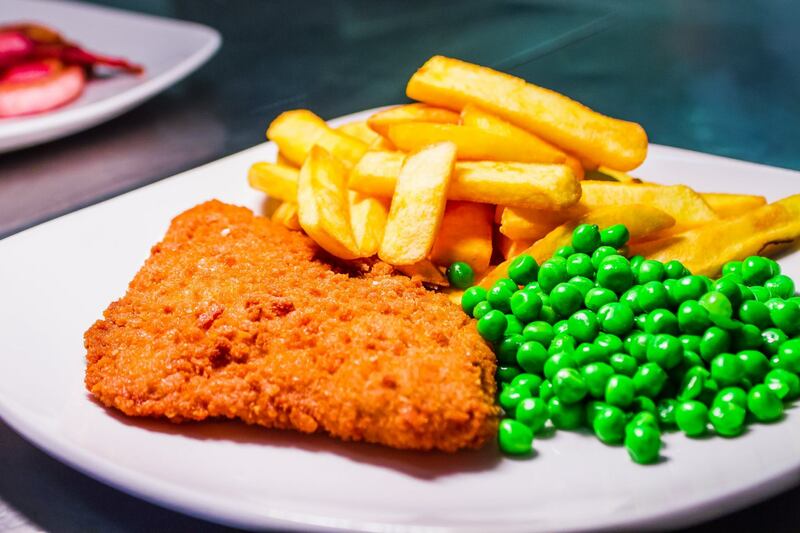 The Smugglers Inn is a traditional family run pub/restaurant that caters for all. We have a highly acclaimed carvery with a "Pasture to Plate" policy (meaning all of our meat and most produce is local and organic). Our carvery has become famous over the years for its variety, indulgent quality and flavour. 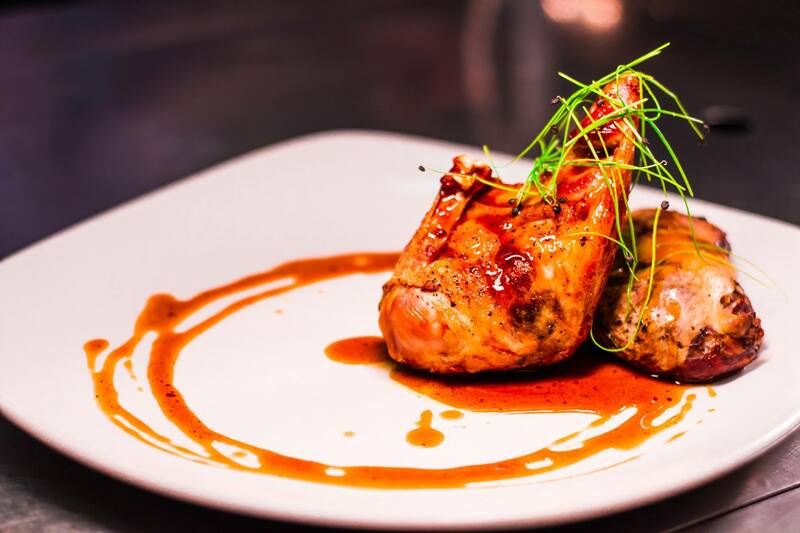 We pride ourselves in supplying you with the highest quality, perfectly cooked meat on the market. We source every cut of meat on the menu from local, award winning butchers, G.T. Orsman, located in Shaldon, Devon. 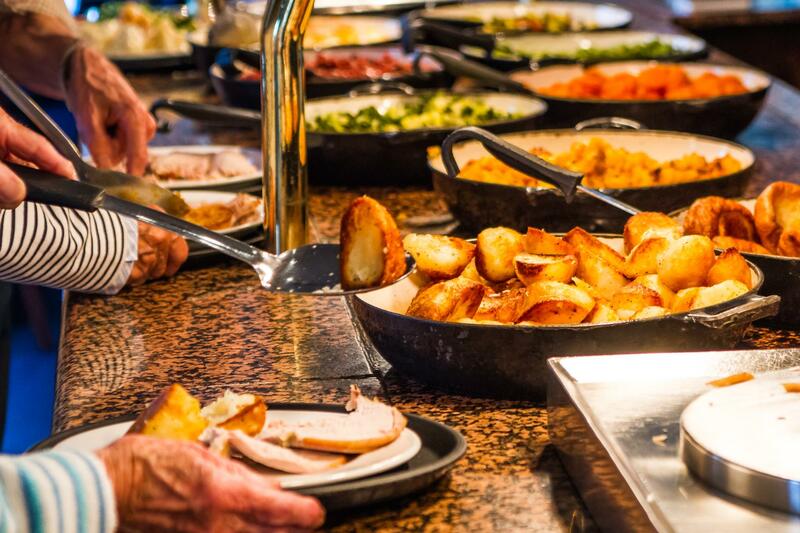 We cater to all ages and all appetites with our carvery, offering a range of different sizes to best suit you, as well as gluten free and vegetarian choice. The food, beer, service , experience etc provided at The Smugglers  Inn is second to none in my opinion. 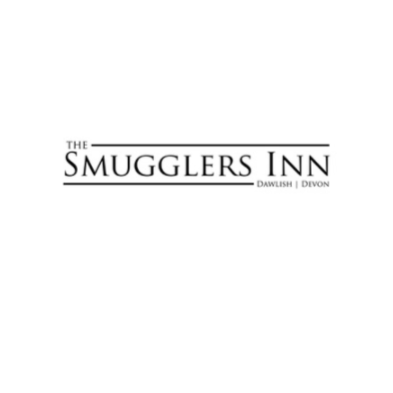 I have experienced many carveries  but NOTHING compares to The Smugglers Inn near Dawlish. It is, and always has been, the best for many miles around. It caters for families, couples, large groups old and young and is highly recommended. Had a slight wait for gluten free gravy and Yorkshire pudding to be brought to the table despite prior notification. Really good food and service. It is always a good carvery but could be improved if more vegetables not covered in cream and if there was lamb sometimes. Thoroughly enjoyed our meal here. I had the prawn twisters which was, probably, one of the best meals I have ever had at a restaurant! All credit to the chef, they were amazing!!! Very pleasant and friendly atmosphere. Our waiter was very helpful and easy to talk to, always a bonus. Very good value for money too. Great meal, love this place!! The best carvery in Devon! Wonderful as always. Thank you. The carvery was delicious as usual. The team are friendly and efficient. Very enjoyable meal. 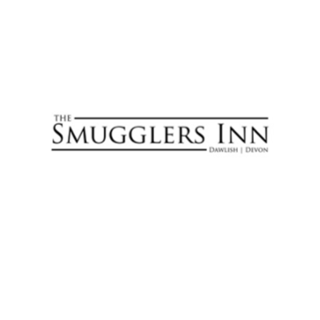 Smugglers is one of our favourite places to eat. All your staff are so helpful and cheery. Carver Tay was excellent, as usual. Nice vegetables. 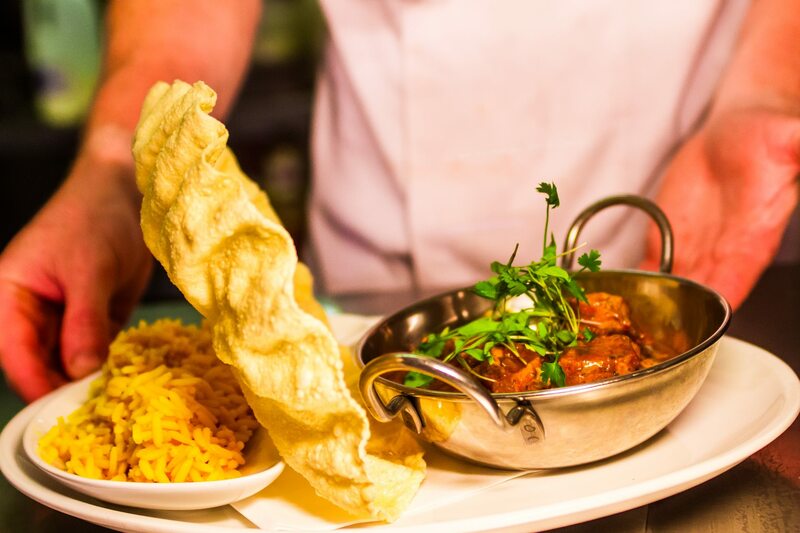 Very easy to book online and great service and food.